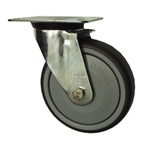 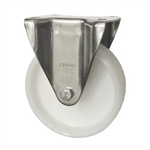 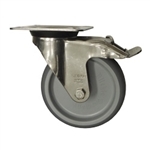 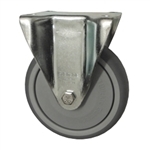 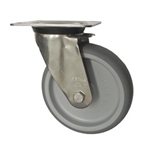 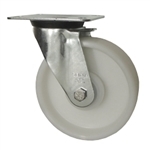 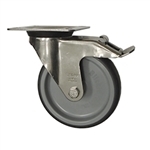 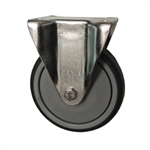 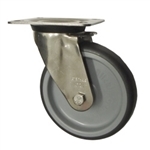 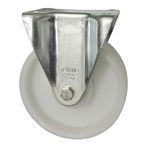 Metric top plate casters currently in two wheel diameters, 100mm and 125mm (3.94" and 4.92" respectively). 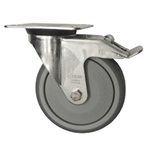 Service Caster supplies the complete Blickle caster catalog. 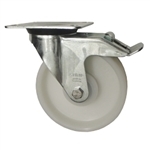 For models not currently shown online, please call 1-800-215-8220 for assistance from our caster and wheel sales staff on location in Berks County, PA.